Other Info: He has had some exciting experiences whilst attached as a gunner in the Merchant Service. In May 1917, he was on board a ship on two occasions when they were unsuccessfully attacked by boats. ; he was ice bound in Russia from October 1917 to January 1918; had his ship sunk in the North Sea when homeward bound from Russia in February and was rescued and landed at Grimsby. Other Info: Invalided home from Haslar Hospital and since died on 26th September 1917. There is no reference to this person on CWGC. Other Info: Serving on one of H.M.’s ships. Father: Mr Charles Elvey Cope A.R.C.O. Other Info: Regiment info from the Lives of the First World War website. 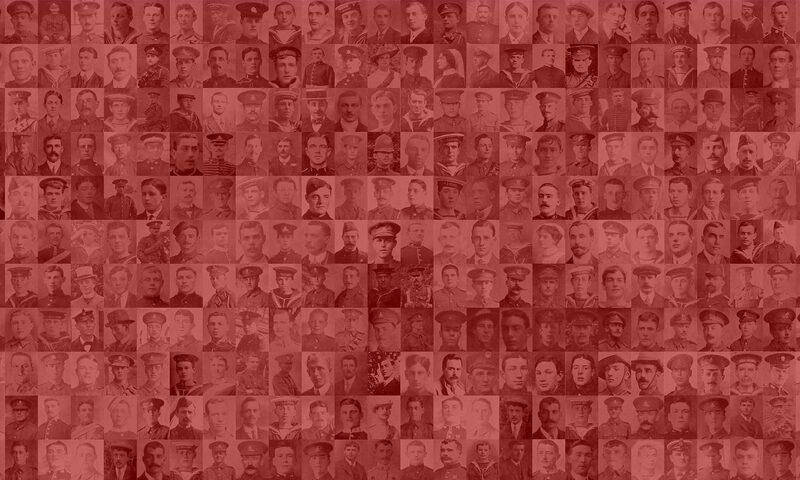 Additional name and rank information from the Lives of the First World War website. Other Info: We have been afloat on this ship over 10 weeks. Shall we have Christmas at home? We are having the time of our lives, and are waiting to train our 13.5’s on the German Fleet. Can they face us? Other Info: Died suddenly at Crystal Palace. According to CWGC, Charles died aged 22 on 12th January 1917. He is remembered at Hastings Cemetery, grave reference M.B.G25.